Milpitas council formally declares Newby Landfill’s operations a ‘public nuisance’ – San Jose Mercury News. 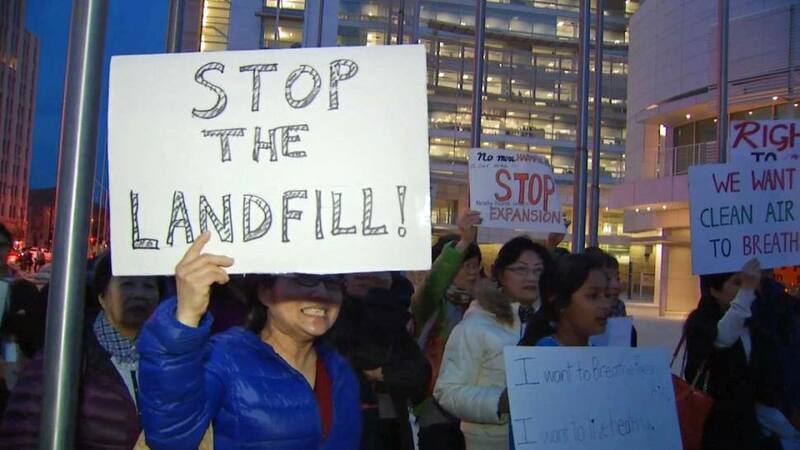 City leaders say the proposed expansion to Newby Island Landfill and Resource Recovery Park at 1601 Dixon Landing Road, located across the border in San Jose, will make life unbearable for those who live and work in Milpitas. To make their position clear, Milpitas City Council voted unanimously Tuesday to adopt a resolution finding operations at Newby Island a public nuisance that creates a negative environmental effect. The San Jose planning commission will have the final vote on the Newby Island Landfill Expansion permit. We plan to protest/rally at 5:30pm before the meeting. Free bus will be available to/from the meeting. If you need a bus ride, please email jenniferstrohfus@gmail.com. 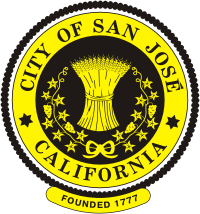 Bus to San Jose City Hall will leave from Marina supermarket (永欣超市, 25 Milpitas Blvd, Milpitas) 4:50-5:15pm. Optionally sign up here so we can get a headcount, http://www.weidb.com/p12927. Please write a letter to commissioners to request open public comments section before May 6th, otherwise you may not allow to speak. Milpitas has been smelling pretty bad lately, and the city says it’s all San Jose’s fault. A lawsuit filed a couple weeks ago says San Jose isn’t doing its job as overseer of the Newby Island Sanitary Landfill and Composting Facility in controlling its odors. In fact, says the complaint, the city as “local enforcement agency” won’t even grant its li’l northern neighbor a hearing on its odor complaint. Bill Text – AB-385 Solid waste facilities: local enforcement agencies. This bill was introduced by Assembly Member Kansen Chu. Source: Bill Text – AB-385 Solid waste facilities: local enforcement agencies. Meeting Location: Barbara Lee Senior Center. Next to Milpitas City Hall.